Does your dog suffer from anxiety the minute you put the animal inside your vehicle? 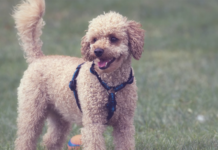 While you may love to take your pet with you on your travels, it could cause some serious stress for your pup, so you will need to figure out the perfect way to make your dog feel much more comfortable while reducing those feelings of anxiousness. Some dogs simply feel anxious about car rides because it reminds them of the times they have been abandoned in their lives. Your pet may be worried that you are going to leave and not come back. Because you love your pet, you want to make sure your dog does not think you are going to abandon it. 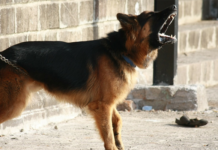 Easing your pet’s fears is the only way to make the situation a lot easier on the both of you. Follow these different steps and you should start to see a difference in your pet’s behavior when going for rides. The first thing you need to do is encourage your dog to get into the vehicle without any whining by having a treat waiting on the seat for your dog to eat. You are rewarding your pet for getting into the car and overcoming those fears. A little encouragement often works wonders for dogs that have a bit of anxiety when it comes to getting inside of a vehicle and driving around. Some people put their dogs in kennels and then place them inside of their vehicles while they are driving from one place to the next, but this could contribute to your pet’s anxiety instead of making it any better. Rather than feeling free, your dog is going to be confined to a small space without much room to truly get comfortable. Increasing your dog’s comfort while driving is a great way to encourage the animal to want to go for rides instead of whining and crying over those rides in the car, so skip the kennel and try using a dog car seat belt or car seat cover to keep your pet sitting down during any drive. Your pet may enjoy sitting in the front passenger seat with the perfect view, but you will need to deactivate the airbag if your dog is going to sit in the front seat. Bring your dog outside, head over to the car, and then sit in there with your pet for a few minutes at a time. Even if you do not need to go anywhere specific, you could always go for a quick drive around the corner or down a few blocks, taking baby steps when it comes to getting your pet more familiar with driving around in a vehicle with you. Once you start noticing some progress, you may increase the duration of the rides, taking longer trips with your pet to see how the animal handles going for rides that are slightly longer. Does your dog have a favorite toy, blanket, or pillow? If you have noticed your pet does not like to part with a specific item, you should bring it along with you for any of the rides you are going to take with your dog. 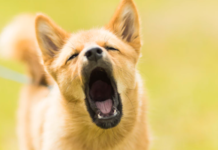 Just like humans, dogs tend to develop an attachment to the things they like the most, whether it is a soft plush pillow, a comfortable blanket, or even a cute plush toy that makes squeaking noises and keeps your pet entertained. Bringing the comfort item with your dog during car rides could distract your pet and keep the animal feeling a bit less anxious. Never forget to reward your dog for its good behavior during the car ride. 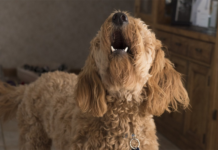 If your pet was well-behaved and did not do much whining at all during a drive, you should instantly give your pet a treat at the end of the drive to let the dog know that you are very proud of its behavior. 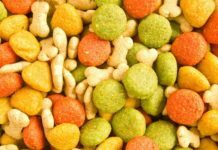 If you are handing out a treat each time you get out of the car with your dog, your pet will remember what you are doing and will likely work harder to behave even better during the next ride you take to earn that reward. 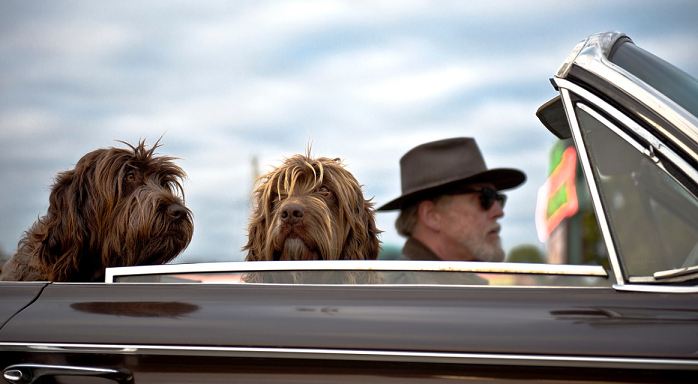 Some dogs are naturally quite anxious when it comes to riding around in vehicles. If your dog suffers from car anxiety, these are some of the different things you can do to calm some of your dog’s fears and anxious feelings. 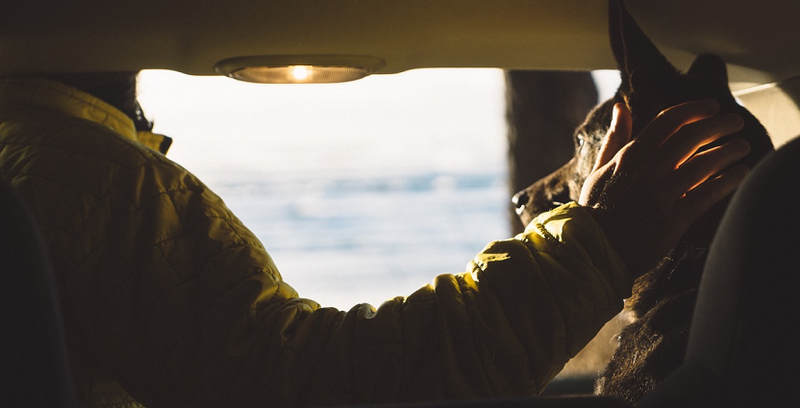 By providing treats, going for practice drives, and even bringing your dog’s favorite comfort item for a ride, you can make sure your pet feels more at ease while traveling with you.